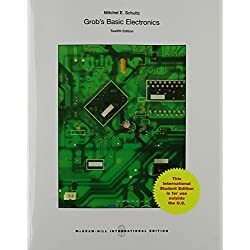 This book is used book and this book is almost new book. 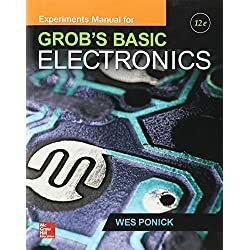 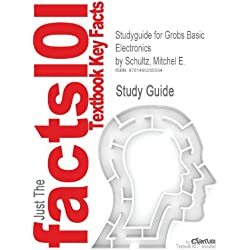 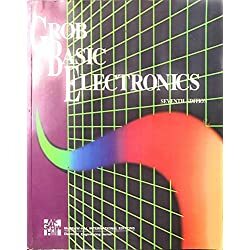 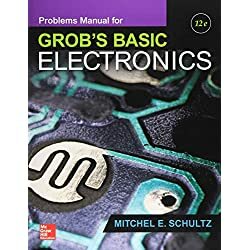 This book is best book for basic electronics. 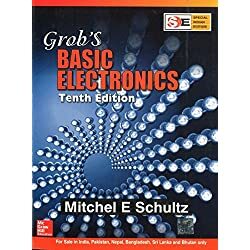 If you have any queries about the book call me 8983491887.